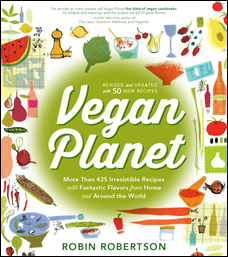 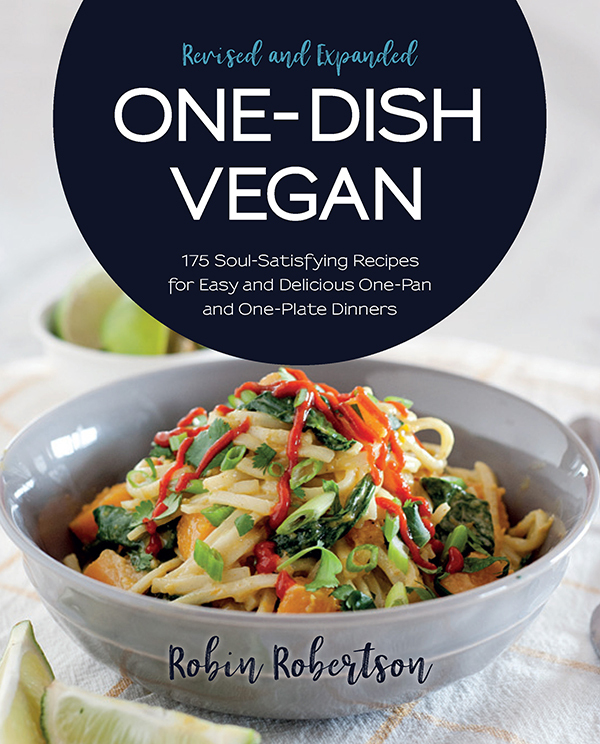 Vegetarian Cooking has never been easier — or more delicious! 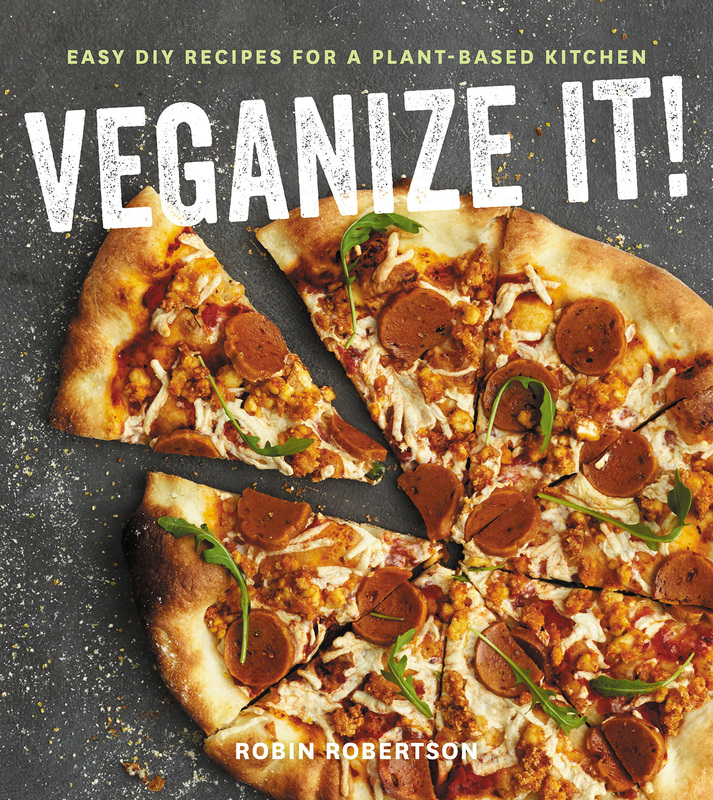 Quick-Fix Vegetarian provides both novice and longtime cooks with effortless, everyday convenience and robust vegetarian dishes that can be prepared in less time than it takes to have a pizza delivered. 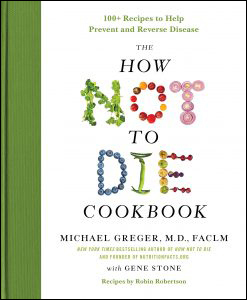 You’re no longer at the mercy of the microwave and fast-food chains. 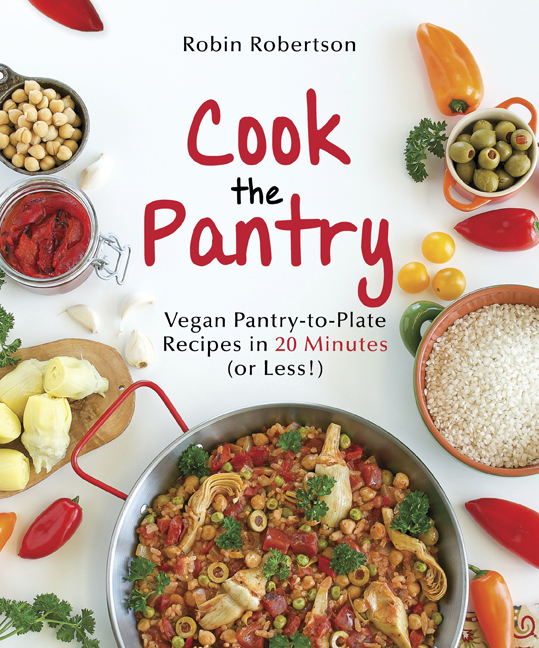 These 150 scrumptious recipes will get you in and out of the kitchen in 30 minutes or less. 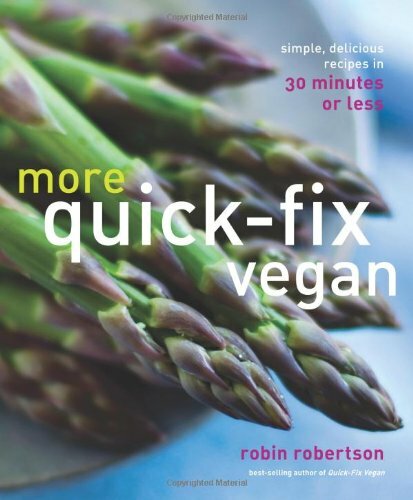 Written by best-selling author and vegetarian chef Robin Robertson, Quick-Fix Vegetarian is the answer for busy families who are looking for healthy food, fast. 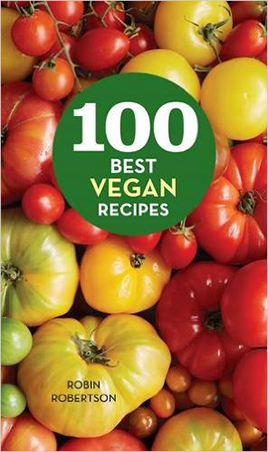 Best of all, these recipes contain no meat and are dairy-free and egg-free as well – making them 100% cholesterol-free. 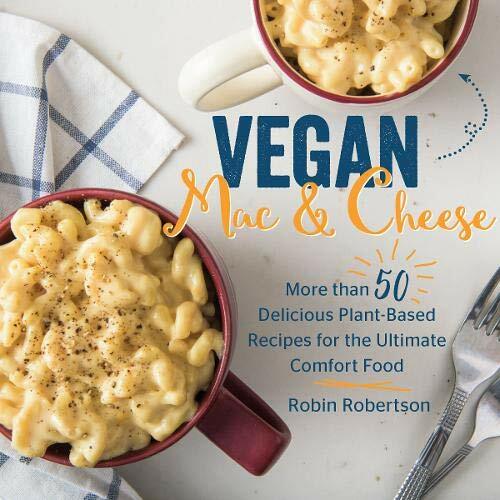 Quick-Fix Vegetarian also shows you how to use many of the new commercial vegetarian products, and offers recipe variations and professional tips for speedy, stress-free entertaining with flavors, textures, and presentations your family will enjoy. 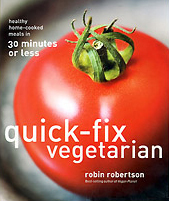 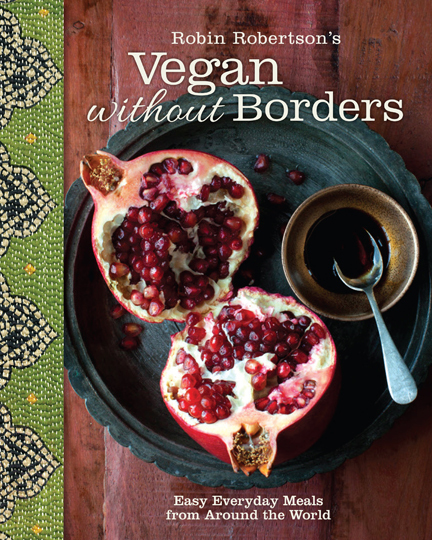 Quick-Fix Vegetarian is a book no kitchen should be without.